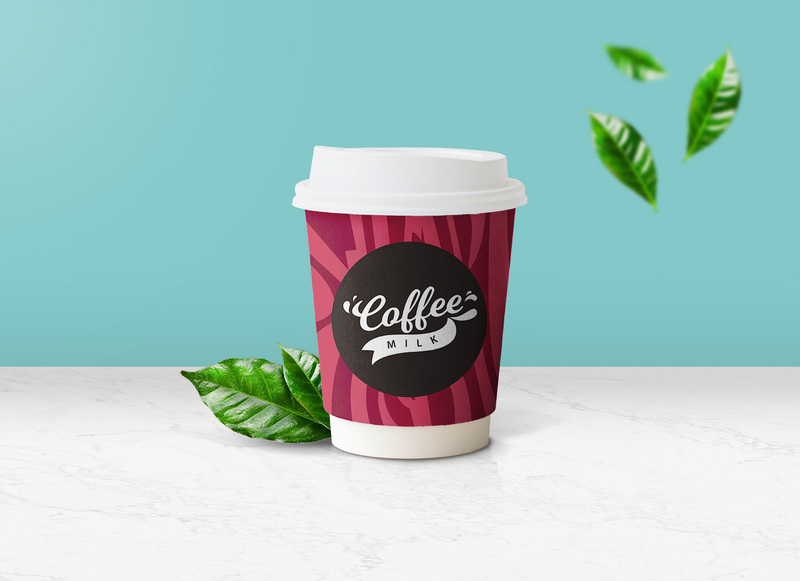 A photoshop based coffee cup mockup with leaves floating in the background making the presentation attractive and eye catching. 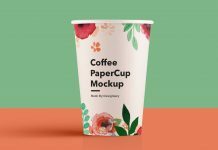 Every item on the mockup file can be customized separately including leaves, shadows, cap color, highlights, contrasts, brightness etc. 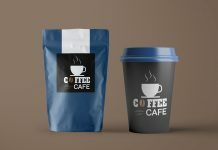 Background is created into two halves one for the floor and the other one for the wall. 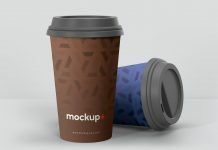 You can customize them both. 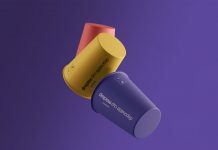 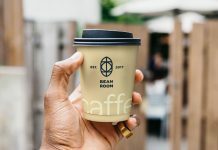 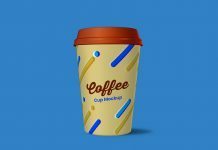 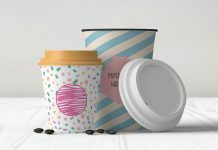 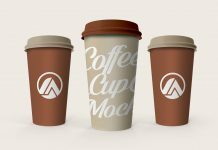 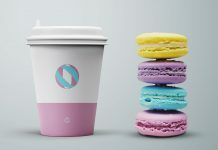 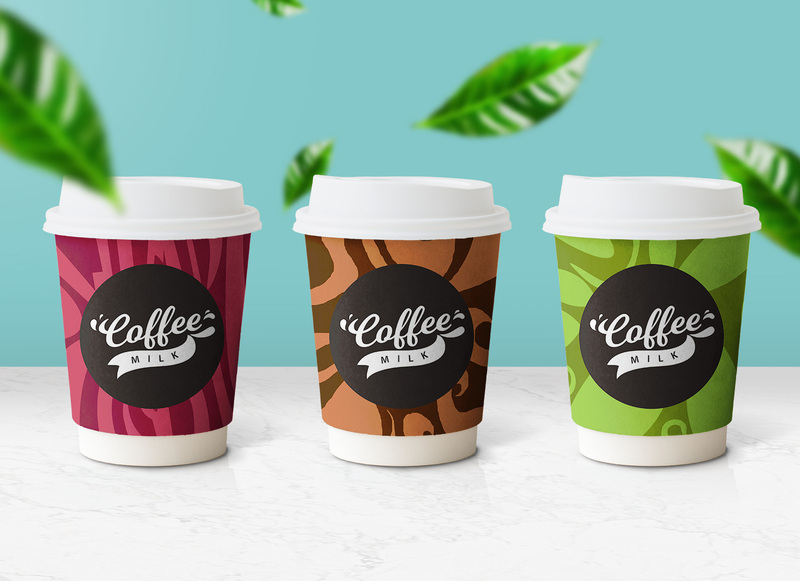 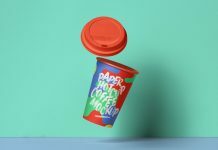 Most importantly there are two sets of coffee cup mockups inside psd file, one of them is created to present only one coffee cup and the other set of cuffee cups are composed with three cups adjacent to each other. 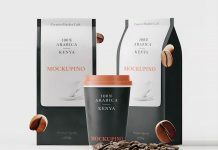 You can showcase and present three different flavours. 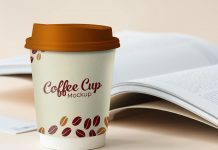 Do subscribe to receive premium quality good mockups on email or like, tweet, share if you like our collection of free mockups.